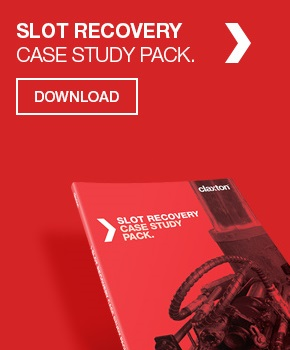 An additional conductor guide and from Claxton and resulting a will significantly extend the production life of a platform in the Irish Sea – delivering significant additional returns for the field operator. 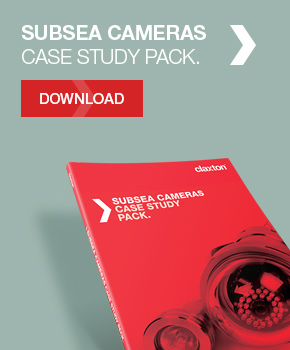 As is often the case offshore, the project was not without its challenges and called for flexibility on the part of all concerned, not least Claxton. The Claxton-designed additional conductor guide being installed to the existing platform infrastructure. 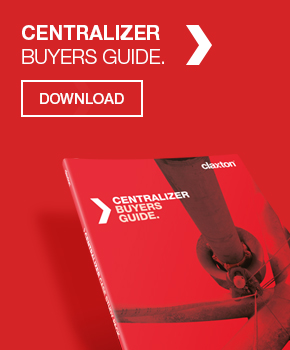 Claxton was initially sub-contracted to design, fabricate and install a new additional conductor guide and centralizer in the platform’s splash zone. Fitting the new guide, a great team effort with main contractor PSN’s construction team, was a complete success; the guide was lifted over the side of the platform, slung into place within the jacket structure and firmly secured within a few hours by a crew of four abseilers. Claxton’s answer was to install a temporary guide in the opening through the cellar deck and to provide a bush that could be run on the drillstring to sit in the guide. Once landed in the guide, the bush, which had a polymer lining and formed a clearance fit around the drillstring, was locked in place to provide the necessary restraint at the critical point. With the initial drilling complete, the temporary guide was removed and the conductor was run into the hole. These shots of the additional conductor guide being installed show how Claxton’s engineering team overcame the challenges of fitting an additional guide to existing infrastructure. 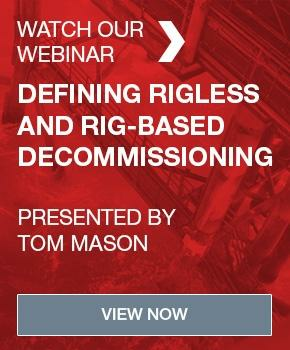 In another departure from the plan, the drilling crew decided not to install the conductor centralizer within the splash-zone guide. 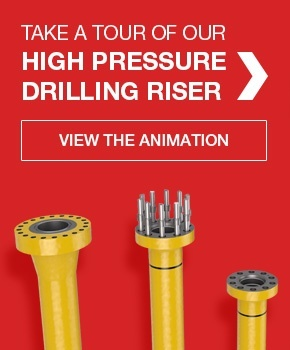 This was because they were concerned about problems engaging the centralizer in the guide and the effect this would have on the drilling schedule. A different type of centralizer was therefore called for, one that could be handled and installed by abseilers, like the guide itself. With the agreement of PSN and the operator, it was decided to construct the centralizer in three segments. This allowed the centralizer to be retrofitted in the guide on completion of the drilling activities. Again, the installation of the guide was a joint effort with the PSN construction team and turned out to be a complete success. 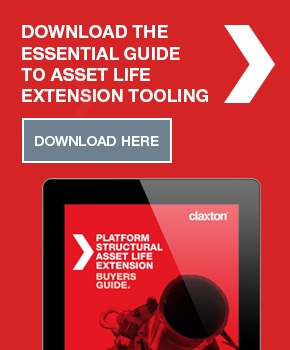 Additional conductor guides are just one option in a range Claxton can provide to cost effectively extend the life of your assets – contact us today to see how we can help.